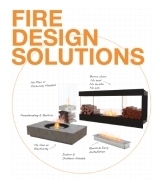 Boundless installation options for adding warmth and style to indoor spaces. 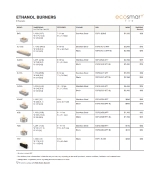 Revive an unused wood-burning fireplace, create a stunning centrepiece and seamlessly integrate indoor areas with EcoSmart’s versatile fire features. 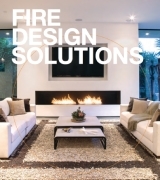 Linear Fires Pioneering the global trend of using linear fire to create aesthetic drama. 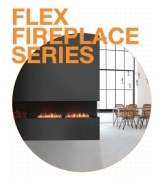 Interior designers and style savvy homeowners are choosing EcoSmart’s elongated fireplaces to transform commercial and residential spaces into dynamic works of art.